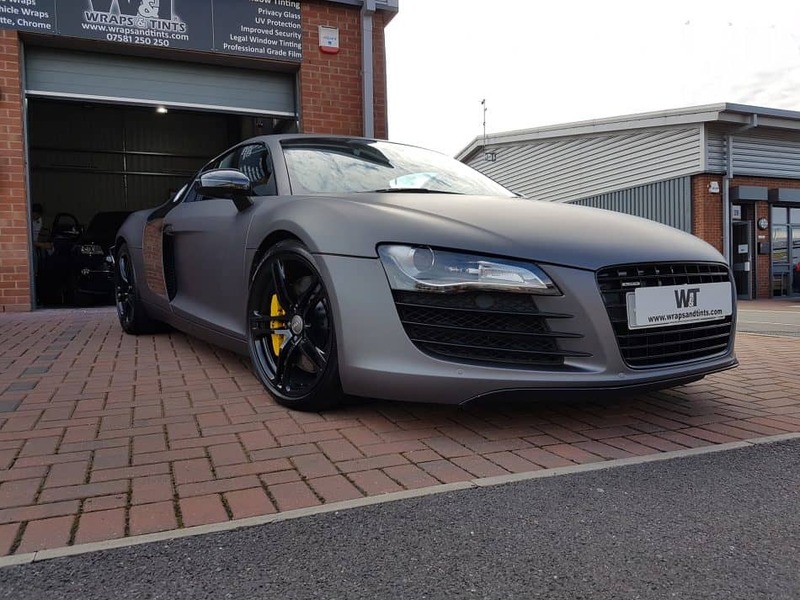 A full vehicle wrap by Wraps & Tints, Chorley, is an affordable way to change or protect the appearance of your car. We offer an extensive range of options that can be fully customised to suit your needs and taste. We never compromise on quality, using only the best vinyl films to provide a superior, long-lasting result. 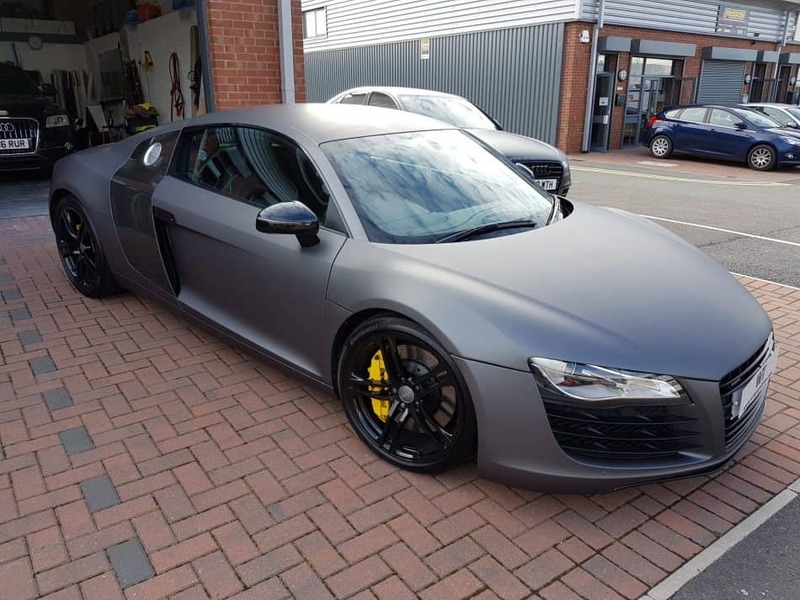 Our customers have many reasons for altering the colour of their car or vehicle with a full vinyl wrap. Some simply want a change, whilst others want to restore the appearance of their car. 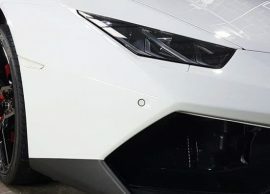 Some are subtle and understated, utilising our gloss vinyl colour range, whilst some go for the more heavily modified look, incorporating one or more of our matte, metallic and carbon fibre vinyl wraps. Whatever your desired outcome Wraps & Tints will create and apply a full vehicle wrap that measures up to your exact standards. Your car is meant for using, but sadly one of the unavoidable pitfalls of driving is damage to your paintwork. Stone chips and scratches are unavoidable, especially on the motorway or whilst commuting. A full vinyl wrap applied to your vehicle will offer an additional layer of protection to your paintwork and defend the finish for years to come. 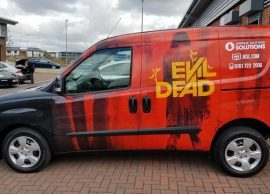 We can apply a customised full vehicle wrap in your choice of colours, styles and finishes, or simply apply a clear protective full vinyl wrap, which will allow you to show off your paintwork whilst keeping it pristine. 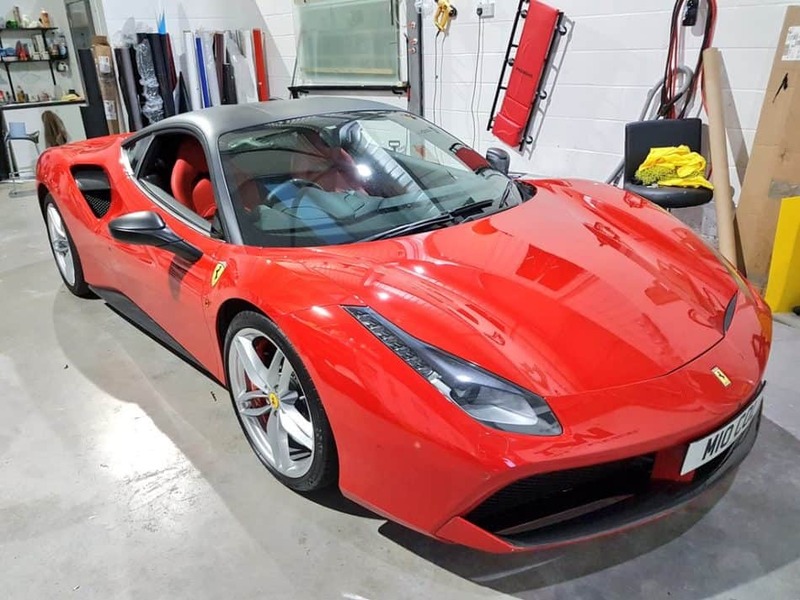 Either way, we carry out a detailed surface clean before we apply our premium grade vinyl film, which offers the best finish and protection for your paintwork. If or when you decide to remove the wrap (such as before you sell your vehicle), you will find the paintwork underneath absolutely spotless.